Adventure racing is often a team effort, and depending on the event it can be crucial to ensure you have a well-balanced team that works well together. Even mud races, while on the less technical of the adventure race spectrum, can be more successful and enjoyable with a great team. 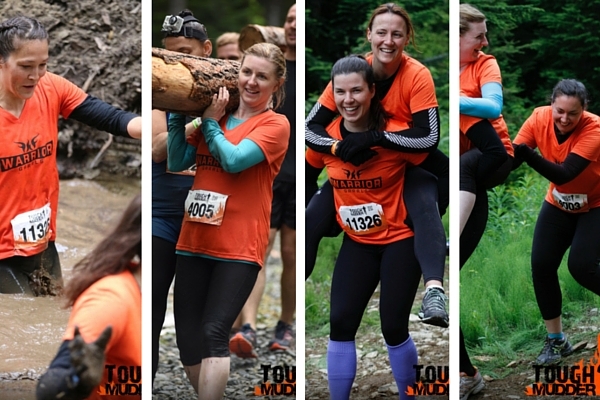 This year at the Tough Mudder I was excited to be joined by some fabulous ladies. It was a team made up of friends and also included some of their friends. Funnily enough, a few weeks before the event some unforeseen circumstances caused a few of my teammates to drop out, and I soon discovered that the ladies that were left were ones I had actually never met before. I was about to go do a 20km team-based race without knowing anything about a single one of my teammates! I am happy to report that despite this, the race couldn’t have gone any better! Not only did we find that we got along well as a group, each of us ended up naturally fitting into roles that made the group complete. Andrea was our energy. She met every obstacle with a huge smile and a “let’s get this one!” Even other people from teams around us would comment on how excited she looked at times and it was infectious. Bree was our balance. She approached obstacles with a calculation to how best we could tackle it but still stay “unbroken” so we could continue on to the next one. She kept our muscles strong with the occasional “Stretch break!” and was always checking in to make sure we were okay. Alecia was our speed. It’s a long race. If you walk the whole thing, then you will definitely be late for dinner. So when we were slowing down for just a bit too long we would hear a “Are we running again now?” (a statement disguised lightly as a question to be polite) that would get us going again. Gabby was our spirit. “We can do it girls!” was heard several times, but as effective as that was at keeping us going, the most powerful element was how she pushed herself. It was not until after she climbed a 12-foot wall and started crying on the other side that she decided to tell us she is afraid of heights! If she could push herself like that, who were we to say no to any obstacle? The word “bonding” often comes up when speaking about team events like this. It sounds kind of cheesy but its absolutely true. I started with four ladies I have never met before and I left with four ladies that I proudly call my friends. 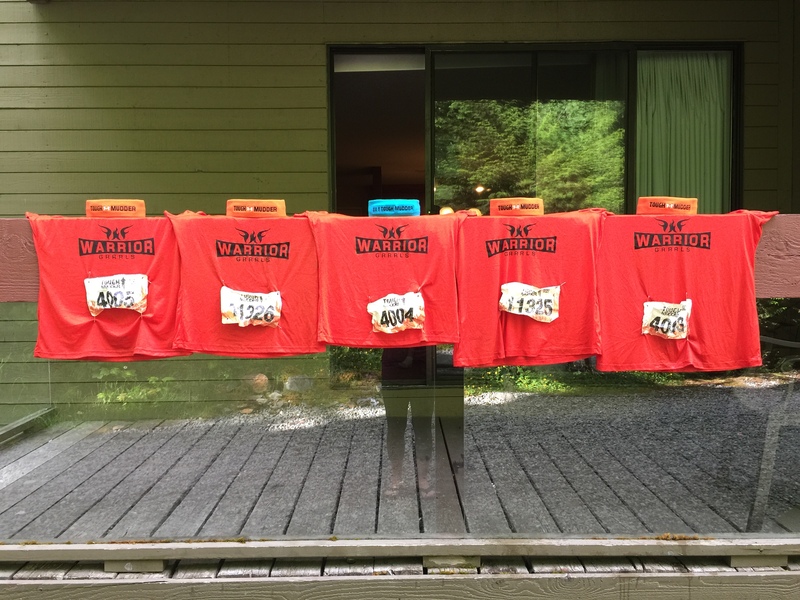 PS – Don’t tell them, but I already have them on my Tough Mudder team list for next year!